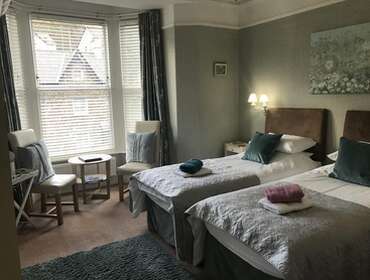 Janet, Stuart and Laura welcome you to Wordsworths where you will find a warm, friendly welcome, first class accommodation and excellent food in this Victorian house. 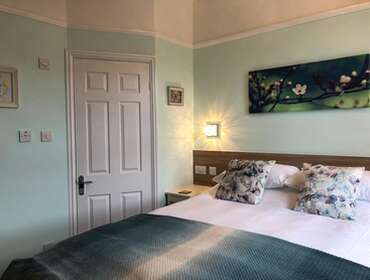 Furnished and decorated to a superior standard, Wordsworths combines elegance and comfort with a relaxed atmosphere where you can be sure of an enjoyable stay. 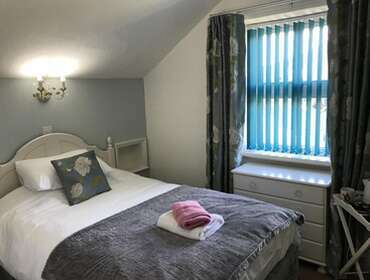 All bedrooms include TVs, hairdryers and tea or coffee making facilities along with free wi-fi internet access. There is private car parking available to all guest and passes for use at The Salutation Hotel Health Club & Spa. It is just a short walk to Lake Windermere from Wordsworths where you are able to catch the steamers or enjoy the beautiful scenery.